The whole Megan Baker Estate Agents gang is committed to take time to learn exactly what you are looking for then hand picking a selection of properties we hope you’ll love. We’ll accompany you on every viewing as a friendly ear, will come up with great practical ideas for how to make the property your own and give you lots of local insider information. As experts in the conveyancing system, the team will advise you every step of the way on your buying journey, holding your hand right through to the day we hand you your keys. Our mailing list is run by real life human beings (so no annoying text messages and unsuitable properties from computerised systems). When a new property comes onto the market we hand-match the home to applicants looking for just that sort of thing. Simply complete our ‘join us’ page and a member of the team will make contact with you to go through your property requirements. 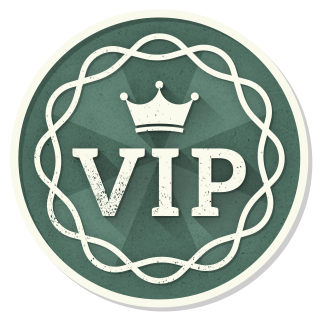 Stay ahead of the crowd and become a Megan Baker VIP today. You know you’re worth it! We are really rather picky when it comes to recommendations. We only suggest our customers use companies whom we have used ourselves and trust to deliver the high level of service we pride ourselves on. 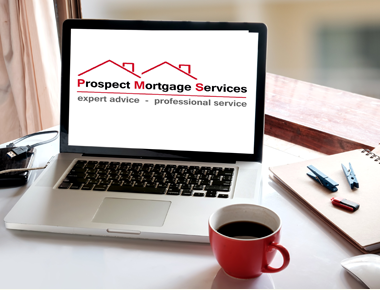 We’ve worked with Nick Rogers at Prospect Mortgage Services for over ten years and know they give the very best independent service available. With honest, intelligent advice on the whole mortgage market place and a fabulous reputation themselves, they’re our advisors of choice. 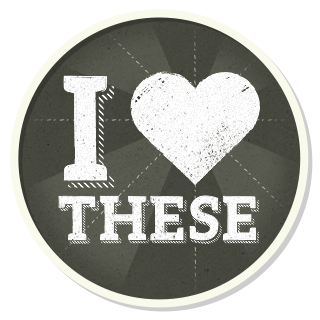 We love this section of the website and know you will too! By simply registering here (which won’t mean you’ll get sent lots of junk) you can set up your very own favourites section. This allows you to save any properties that catch your eye by clicking on the ‘love it’ heart, plus you can add your own notes about the property and chat to us online or send us an email to ask questions or arrange viewings. 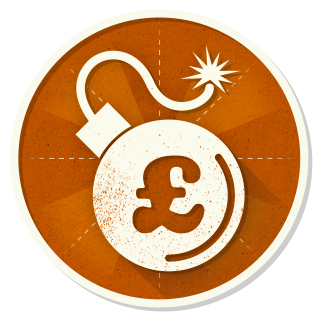 It looks great and is really good fun – give it a try! …to help you find a home that you will love. So what are you waiting for? Call us, send us an email or pop in and say hello, there’s a chocolate biscuit with your name on it.